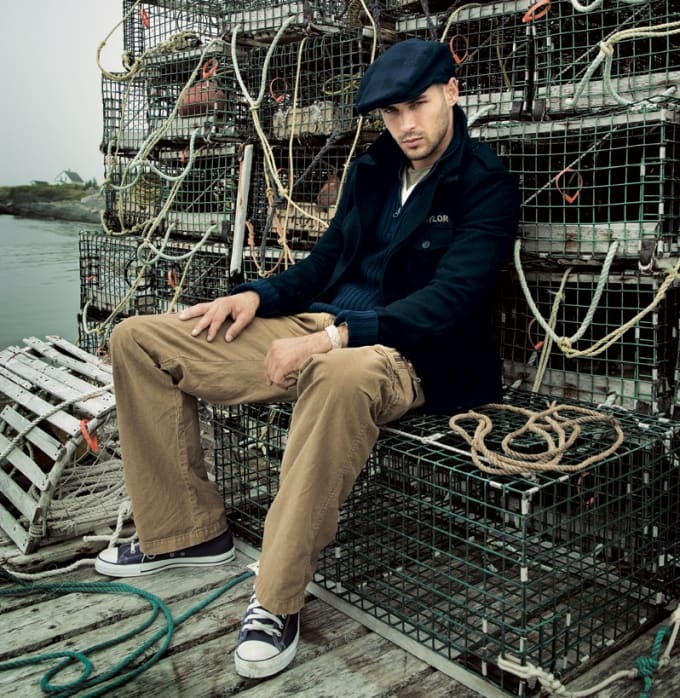 Even if you don't summer in Nantucket, nautical style proved to be one of hottest looks of the Aughts. We're not just talking about boat shoes either. Navy blue blazers, striped sweaters, and ribbon belts were also necessary for those seeking to conjure up that seaman steez (no pause). And while naval-inspired gear looks great on the street, taking it to actual water every once in a while is must—blue-blooded or not.